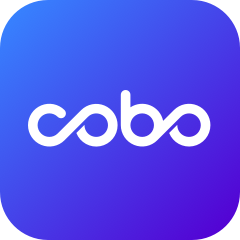 Cobo Wallet will launch an airdrop with 1,000,000 MP Tokens. To get the MP token airdrop, your Cobo wallet token balance on 23:59:59 May 31, 2018(UTC+8) should be more than zero. Wallets with a zero balance will not be eligible for the airdrop. The airdrop will be distributed within 7 days after 23:59:59 May 31, 2018(UTC+8) and the amount of tokens each wallet will get is random.